Hello, this is Mami! It is around this time I think that products using traditional Japanese technology are good once again. Although various technologies are developing with the progress of the day, I believe that there are the things which can not be realized unless it is detailed techniques of traditional people and traditional techniques! If you use good things, you can see the difference really such as the taste of food and the degree of visual satisfaction. 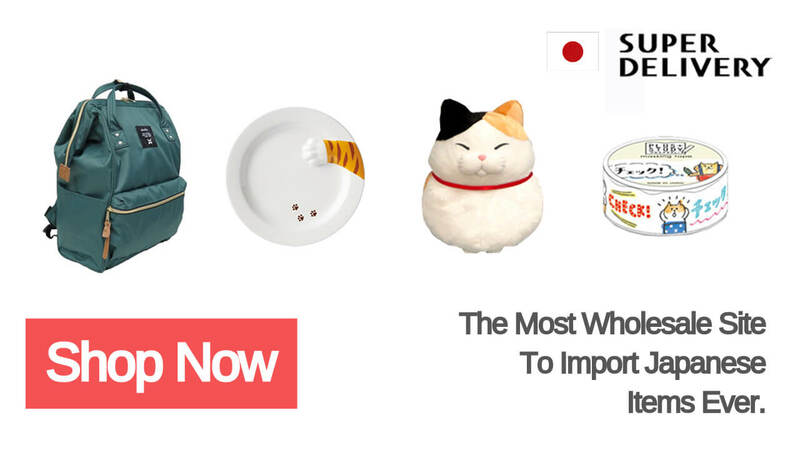 We will introduce Japanese traditional kitchenware including the personal impressions! Ceramics has been popular even among young girls in recent years! Traditional and contemporary fashionable designs and pretty designs have gained the popularity! I also like rokuro, Mino ware which is a brand of ceramic dish. Mt. Fuji mug of rokuro is a popular product which you see very often in Japanese tourist spots. Since there is also a pair mug, Good gifts for couples! Matsuo Shoten is also very cute so design is very healed. I would like to visit Nagasaki's shop someday. I really like the simplicity and matte atmosphere of Marui Seitou's ceramics of Shigaraki ware. It is said that the roughness of the soil used in Shigaraki ware keeps the humidity with this matte and salt in the salt pot. In addition, it is the season when pottery shops are excited again from now on! From October to November, the ceramics market will be held nationwide in Japan, so if you are considering purchasing dishes, first of all, the actual thing in these pottery cities, why do not you check it out? I am going to Mashiko in the production area of ceramics, which is the closest to Tokyo in November of this year! The state of such a pottery city can be seen in this article. Speaking of Metalware, Tsubame Sanjo! 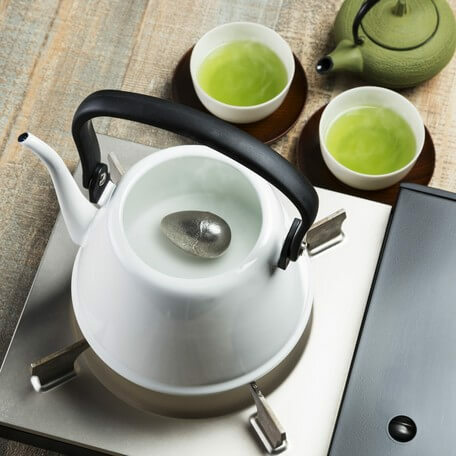 A very popular kitchen brand, Sori Yanagi is also rich in metal products. Tsubamesanjo craftworker is famous for its fine arts. The video above is said to be telling the height and the fineness of the technology since it diffused a lot a few years ago. I often purchase Tsubame Sanjo cutlery, but why choose it makes the texture of eating food very much. 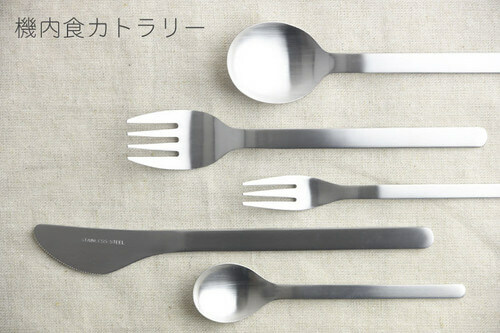 Once you get the cutlery of Tsubame-sanjo, the way you feel of food changes. Let's buy the right one! It should enhance your food life. 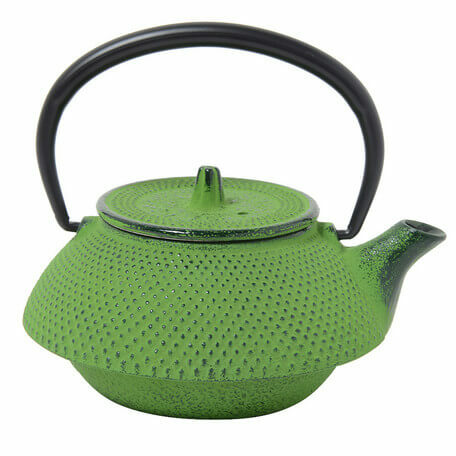 Iron kettles in Japan are well aligned with fashionable tea shops like America and France! Speaking of such an iron kettles , the southern ironware is famous. It is mainly made in Morioka city of Iwate prefecture, and there are 400 years of history. 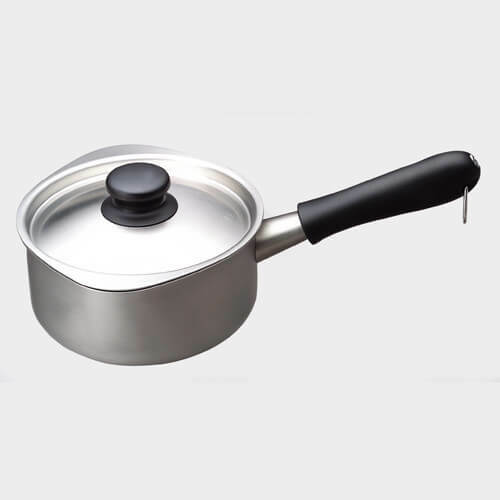 It became very popular due to the fact that boiling water became delicious and Iron can also be taken together. 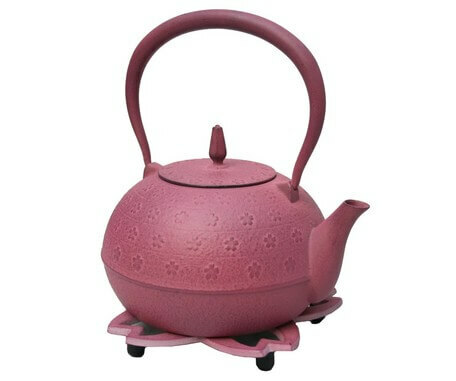 A colorful iron kettles with a handle of cherry blossoms. Recently the number of steel kettles with such fashionability has increased! We can casually interact with Japanese culture. 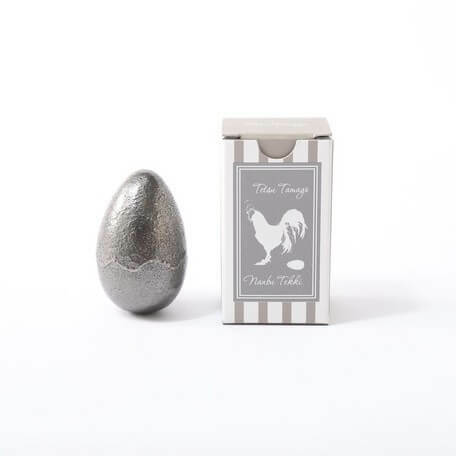 This is a southern iron ball. Iron tastes slightly so iron melts out and iron can be ingested from the mouth. I feel that the ingredients boiled together in the pot and the hot water becomes mild! Companies that have strengths in glass manufacturing in Japan, including HARIO which became a global company, are reputed to have very high levels of glass impurities, durability and design beauty. If you are interested, please consult us after considering it. 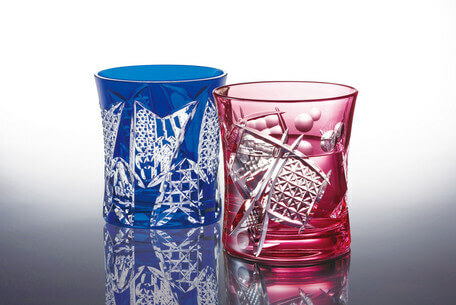 Speaking of glass, do not forget Edo Kiriko too! Speaking of Edo Kiriko, Kimoto Glass. Wood glass is a long-established glass maker with a history of over 80 years, handling handmade glass in Tokyo downtown such as Edo Kiriko. It expresses the height and beauty of the wonderful glass precision! Just keeping it seems to be a work of art. What do you think about the kitchenware of Japanese traditional crafts? Although it is somewhat expensive, when I buy good things, I feel like cherishing things. People who take care of things feel polite people and their daily work. I think that it is one investment that will enrich life and heart. Why do not you use Japanese traditional crafts filled with years of wisdom and skills?